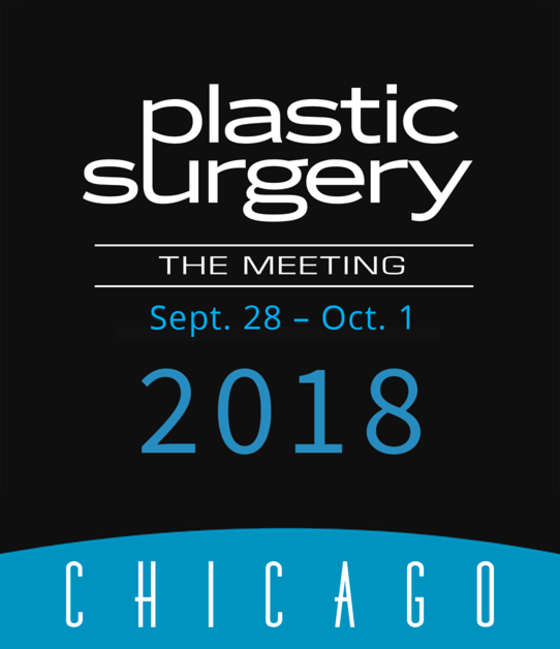 Crisalix team is very pleased to invite you to the Plastic Surgery The Meeting 2018. Visit our booth N 910, to see the Live-demonstration of the unique online 3D and 4D Virtual Reality, Augmented reality technology, and to learn more of how to integrate Crisalix in your clinic and increase the medical, business, and marketing value of your practice. We are looking forward to seeing you, at the venue of the event- McCormick Place West Chicago - the largest convention centre in North America.